Elena DVD release date was set for October 30, 2012. Elena and Vladimir are a married couple in their later years, embarking on their last years in life. When a heart attack nearly claims Vladimir's life, he is forced to reevaluate what he holds near and dear. After rekindling a relationship with his daughter, Vladimir decides to leave his inheritance to her instead of his wife. 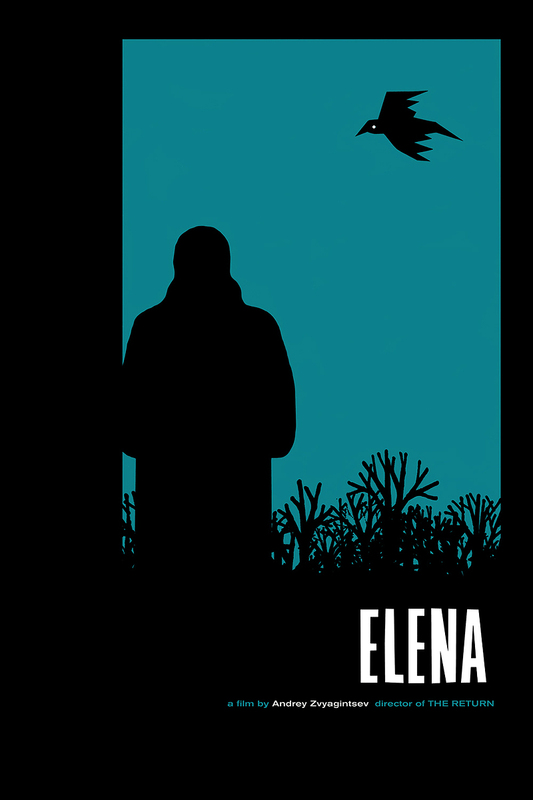 Feeling her way of living is threatened, Elena hatches an elaborate plan to ensure she receives her husband's money after his death.